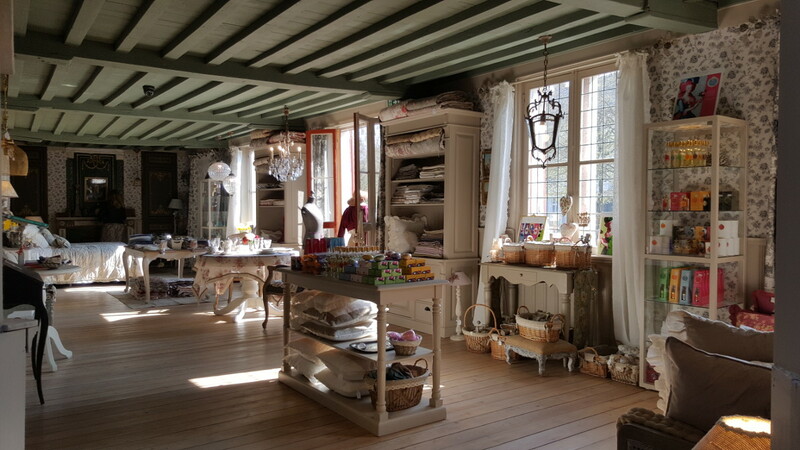 A romantic & country living style store, that's the way you can describe The Ark van Zarren. 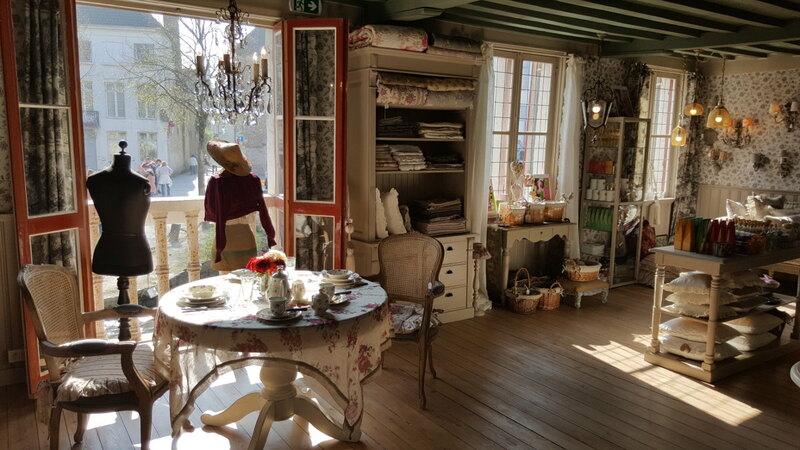 The shop can now be found on a new unique new location on the Dyver, one of Bruges well known canals. A real piece of Venice of the north. 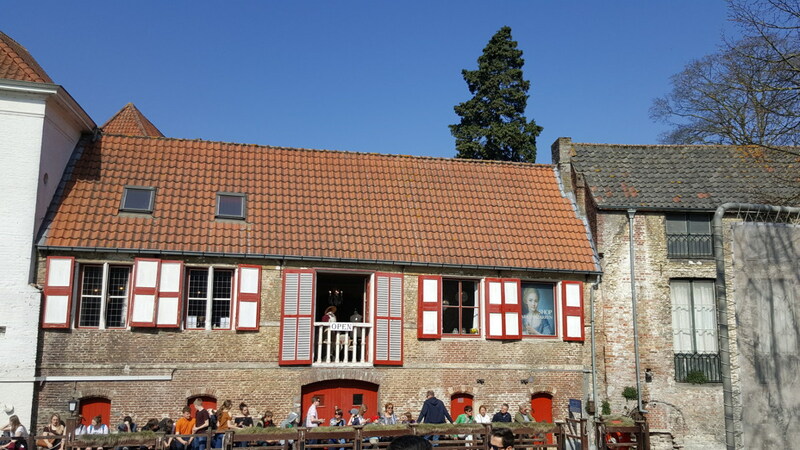 Elsje Helawaut and Chery Derycke founded already The Ark van Zarren in 2003 in the commercial city centre of Bruges, after they run a cosmetic shop on the same location by the well known chain "The Body Shop". But now they realised a dream by opening the shop on a new unique location on Nieuwstraat No 9, with unique views on Bruges famous canal of the Dyver. The couple formed also since the 80s a well known pop group " Elisa Waut", winning in 1984 Humo's Rock Rally, a prestigious award in the Belgian pop rock scene.